Prior to joining Cleary Bros as Chief Executive Officer in 2015, Steve was the Executive General Manager, Concrete Products Division at Adelaide Brighton Ltd where he worked for eight years. 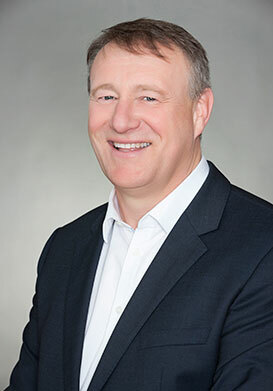 Earlier in his career, Steve worked for more than 25 years in senior executive roles with Boral Ltd, VELUX (as Chief Executive Officer of its Australian operations and later as Director of Sales based in the United States), and earlier at Carter Holt Harvey and CSR Building Materials. Steve brings a wealth of production and operations expertise, with proven sales and business leadership skills gained in local and national capacities. He holds a Graduate Diploma of Business (Australian Graduate School of Management, University of New South Wales) and Diploma of Education (Sydney Teachers College).